I’ve attended and hosted a LOT of bodybuilding related seminars. 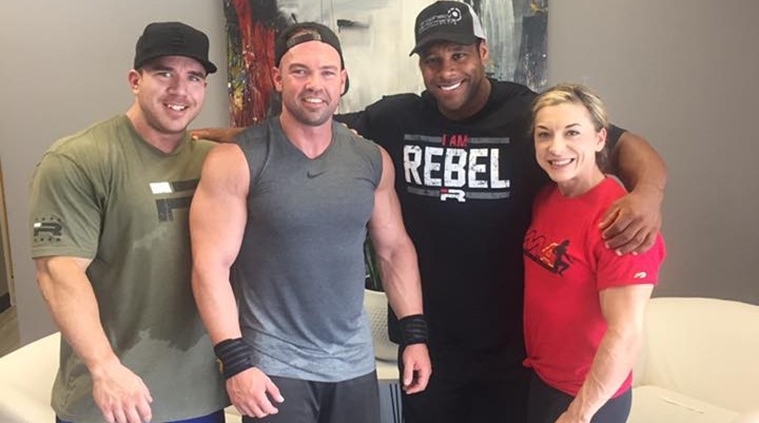 Matt Jansen’s stock is really hot right now with a client list containing Ian Valliere, Nathan DeAshea, Shaun Clarida, and Charles Griffen, just to name a few; as well as his past work with Dallas McCarver. A client list like this has typically been reserved for a handful of well plugged in “gurus” that train all of the top-level athletes. I was excited to attend to see what he was doing differently, learn a thing or two that I could apply to my own physique, and understand how he has elevated himself to an elite level in an industry where many never do. I won’t break down the entire two-hour seminar, but I want to just highlight the points that I thought stood out. A lot of bodybuilding advice is pretty standard and they covered all of the basics in a way that gave me confidence in their knowledge. Sometimes you will have a trainer that gets hot for a while that’s really trying to buck the system with some new and wild way of doing things. Matt and his team were very basic. In fact, they often fielded questions with an attitude of, “You’re way overthinking this thing, man.” Let’s get into it. What sets Matt Jansen apart from other coaches? One hour into the seminar, I was listening to him answer questions from the audience and trying to hear what it is that makes him different. I was hearing some clues, but I had a great idea. 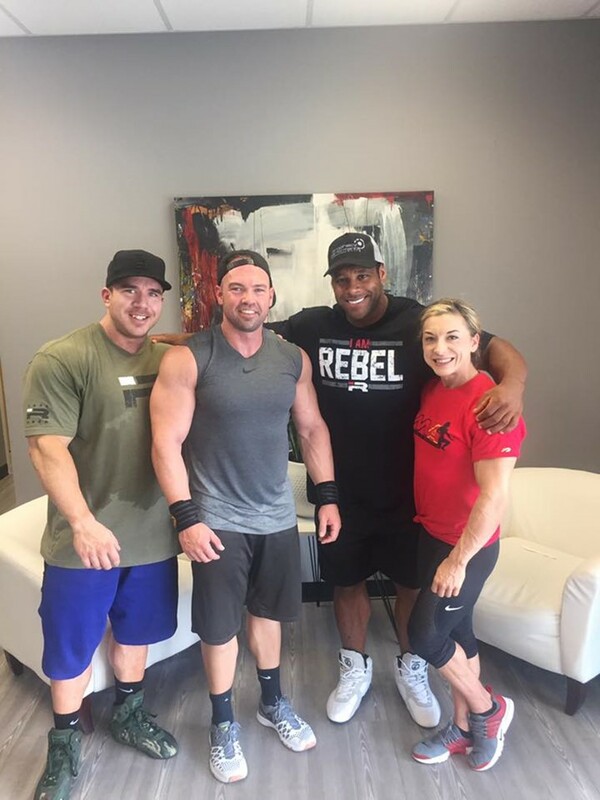 He was sitting there with two of his Olympia level clients. I thought, why don’t I just ask?! So I did. Matt’s a humble guy; so he was a little uncomfortable at first, but his clients were not shy about bragging. I’ll do my best to boil it down into a few main points. Takes the time to thoroughly learn about individual clients. Has the skill set, judgment, and instincts to act on what he sees. Isn’t afraid to “break rules” for individualized advice. Is driven to be the best in his field. I really thought this was sound advice and MUCH NEEDED in today’s pro-card-driven competitive culture. Matt suggested winning three overalls before heading to Nationals. Anything less than this and you’re likely just taking an expensive trip to learn a lesson that, “If you’re honest with yourself, you probably already knew.” Take your time. Get good at your craft. Learn your body while you’re competing on the local and state levels. I enjoyed the seminar and seeing what Camp Jansen was all about. After the seminar, Clean Eatz hooked us up with lunch and I finally got to train at the Arsenal Strength Showroom. I’ve been friends with Andrew for quite a few years now and have been meaning to make it out to the showroom for years. I got in a great chest and shoulder session and had fun checking out all of the prototypes that these guys were working on. My First Off Season in 6 Years Tracked Club Industry Instagram Takeover!